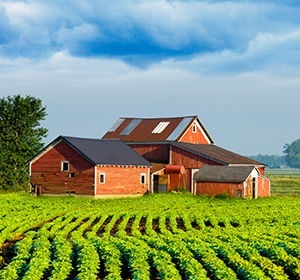 Insurance agency in New Baden, IL | southern Mutual Insurance Co.
At Southern Mutual Insurance Company in New Baden, IL, we help protect what’s important to you. Life can take a number of unexpected turns. You have to be sure the vital things in your life are protected with a high-quality insurance policy offered by trusted agents. We’ll work with you to ensure that your coverage needs are met, without throwing your budget for a loop. Our agents are available to discuss your specific needs with you now! 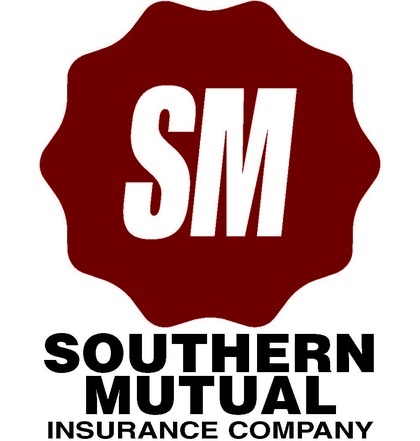 Southern Mutual Insurance Company was formed in 2014 from a merger of Lookingglass Mutual Insurance Company, Pinckneyville Mutual Insurance Company, and Southern Farmers Mutual Insurance Company. Lookingglass Mutual Insurance Company was originally formed in 1898 as a fire insurance company servicing Clinton County and the surrounding area. Pickneyville Mutual was formed in 1889 as a fire insurance company servicing Perry County and surrounding area. 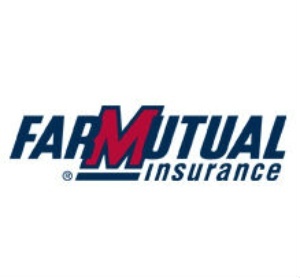 Southern Farmers Mutual Insurance Company was formed in 1901 as a wind company servicing the Southern Illinois area. Southern Mutual Insurance Company now serves the following 22 counties, Bond, Clay, Clinton, Effingham, Fayette, Franklin, Hamilton, Jackson, Jefferson, Jersey, Macoupin, Madison, Marion, Monroe, Montgomery, Perry, Randolph, St. Clair, Saline, Washington, Wayne, and Williamson. Southern Mutual is proud to offer secure, convenient access for policyholders to make their payment online. © 2019, Southern Mutual Insurance Co. All Rights Reserved.